The Pound Sterling has increased its trading range significantly against the New Zealand Dollar. This movement has been constrained in a junior ascending channel pattern. The currency pair reached a nine-month high mark of 2.00 during Thursday's trading session. This appreciation has pushed technical indicators in the overbought zone. Bearish sentiment could drive the rate lower towards the 50-hour SMA during the following trading sessions. 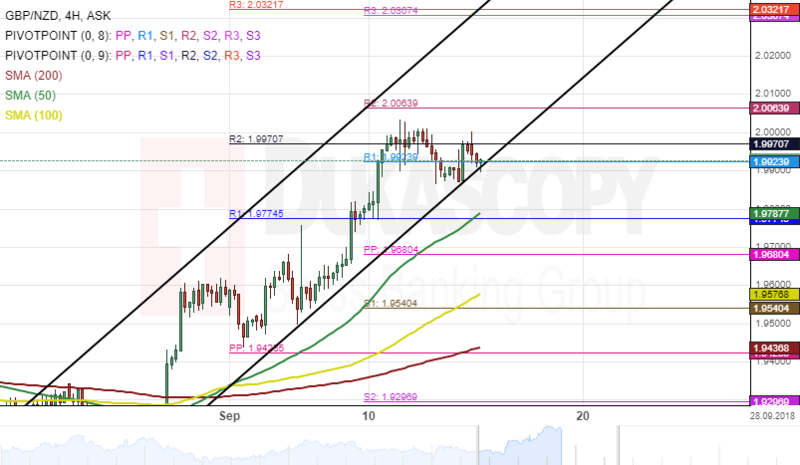 By and large, it is likely that the GBP/NZD continue its upward momentum in the short-term. The likely target for bull's traders could be a resistance cluster at 2.03. The British Pound versus the Japanese Yen has been trading in an ascending channel for the last one month. This pattern was formed when the currency pair reversed from a support cluster formed by the combination of the weekly and the monthly pivot points at the 140.19 marks. 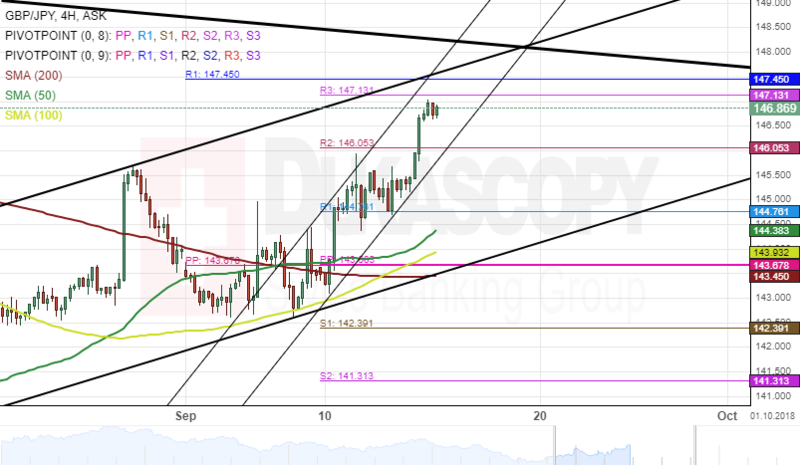 The bullish sentiment has sent the exchange rate towards the upper boundary of the junior ascending channel pattern, and it is likely to break the channel during the coming days. The potential target for the GBP/JPY currency exchange rate in the short-term could be the upper border of a dominant descending channel at 148.00.